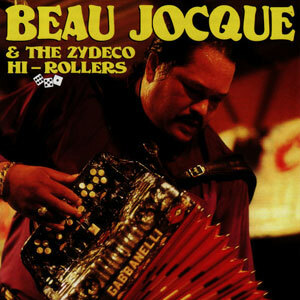 Zydeco Giant opens with a funkified cover sung in a basso of almost Beefheartian dimensions, and ends with a high-tech disco remix. 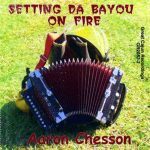 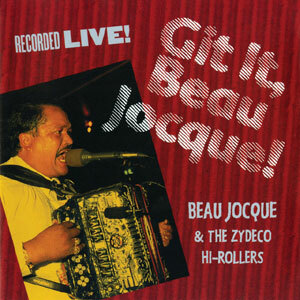 In other words, this is NOT your father’s Zydeco album. Which is not to say that Beau Jocque can’t get rootsy when he wants too; some are as traditional as it gets. 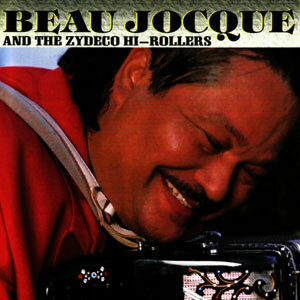 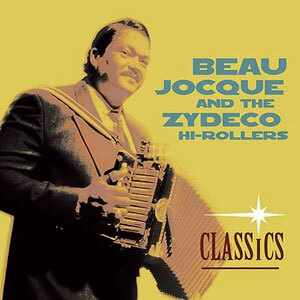 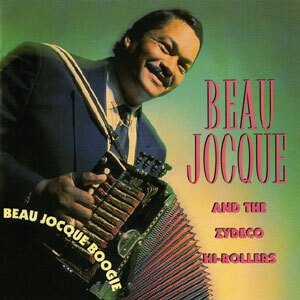 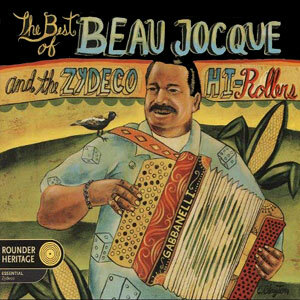 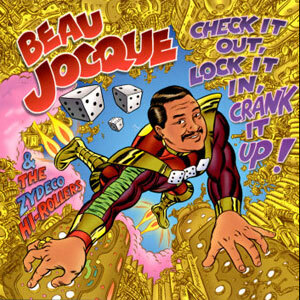 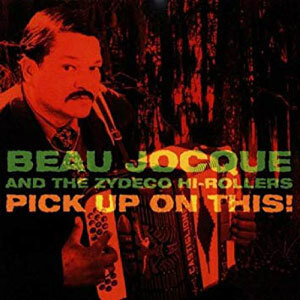 Beau Jocque & the Zydeco Hi-Rollers’ unique blend of classic and nouveau Zydeco has made them one of the most popular Zydeco bands in the world! 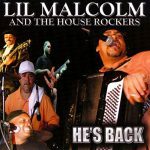 Released in February 1999, 14 tracks.